after successfully soldering and connecting the full PCB kit to my Raspberry Pi 3 I want to add a CO2 sensor using this tutorial https://www.circuits.dk/testing-mh-z19-n...or-module/. As far as I can tell the data pins 8 and 10 which are used for connecting are not used by the PCB kit. Is this correct? 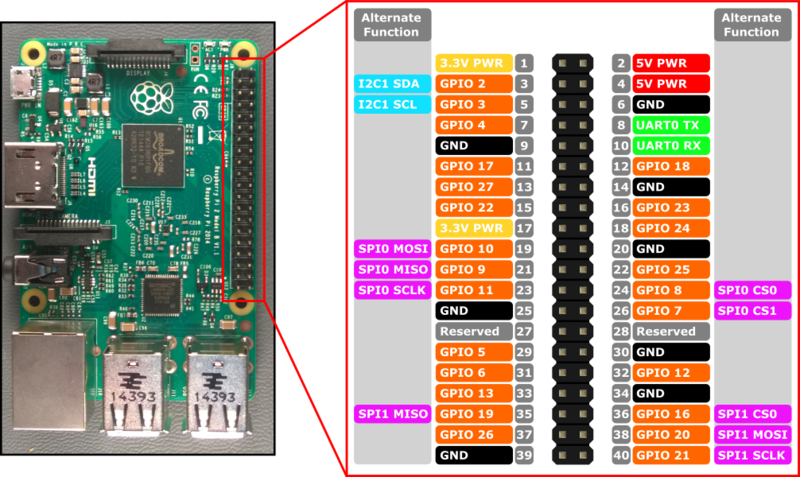 And is it possible to simply reuse the power from pin 2 and the ground from pin 6 or should I connect to different pins? Please bear with me if those are stupid questions. It is my first home automation / electronics project. Can you use a picture to clarify what pins you mean? They are only used for smart energy meter monitoring using the terminal. If you haven't connected them, you can use those pins. I soldered the full PCB as shown here https://manual.pilight.org/electronics/p...ering.html although I did not connect anything to the P1 meter (to be honest, I do not even know what it is). But this is connected to the pins in question? So I should desolder it or am I safe as long as it is not connected to anything? Unfortunately it does not work. If I disconnect the PCB I get data from the sensor but not if it is connected. I even tried with a fresh raspbian (no pilight installed) to exclude software problems but with the same result. It seems to get enough power at least there is a small red light on the sensor which is blinking periodically in both setups). Any ideas what I can try? and one where I markered the pins which I connected to the sensor with the relevant color . It should work. The only thing i can think of is the hex inverter that sits between the terminal and the uart pins. Pin 10 is connected to 5v through a 1k resistor. You can check this by bypassing the resistor. In the image below you see a row of 5 resistors left of the headers (those alternating from left to right and right to left). The resistor you need to bypass is the second one from the top.